4 bedroom house for rent. 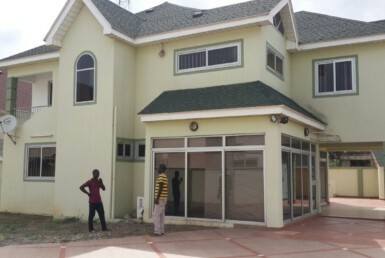 Brand new Luxury 4 bedroom house with swimming pool and boys quarters. 5 bedroom house for sale in Airport Residential.